Texting and driving is a primary offense in Pennsylvania. This means that a police officer can pull you over and give you a ticket for violating this law without having also witnessed you commit a different violation. You cannot safely operate a vehicle unless driving that vehicle has your full attention. 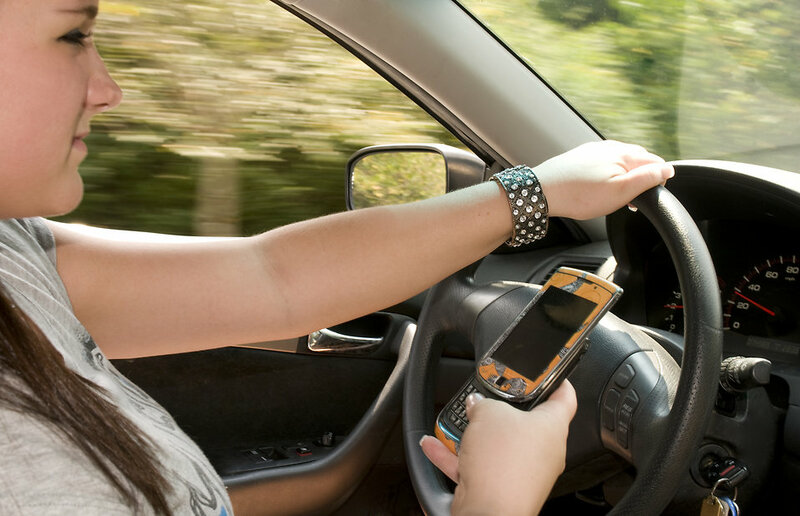 While texting and driving is the most common form of distracted driving, there are so many other forms that can be just as dangerous even if there aren’t laws prohibiting them. Doing anything that takes your focus away from the road, such as eating while driving, putting on makeup, or looking for a song to listen to, can be dangerous to you, passengers, other motorists, and even pedestrians.